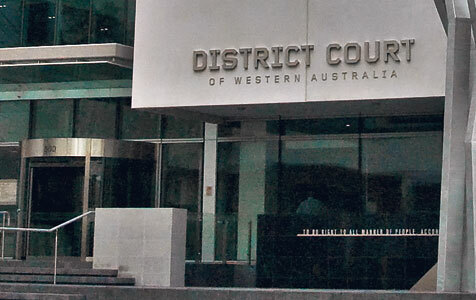 The director of three Perth-based website development and digital marketing companies has been convicted in the District Court of using his position dishonestly to gain an advantage. This is brilliant news for all business owners in WA and beyond. This guy fleeced me and many other people of money for websites that never got built or just taking money out of our bank accounts for months on end. Rip off merchant took lots of our money in the end we were down thousands of dollars and had to go another company to get our website done for quarter the price he charged. These kind of crooks destroy small business.